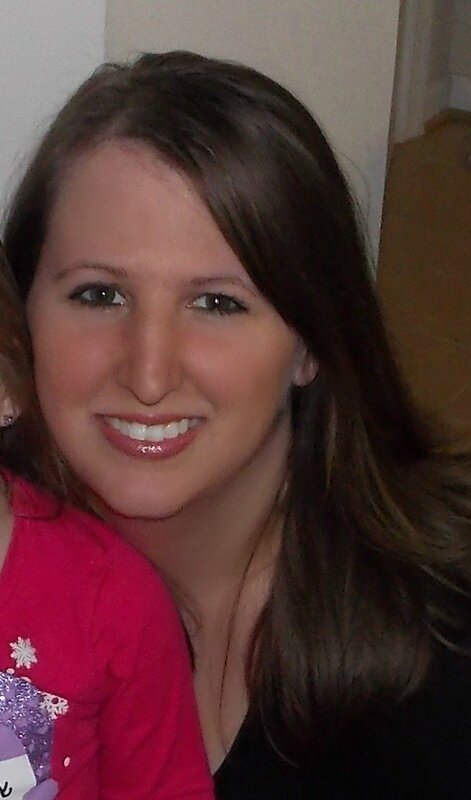 I am so excited about the 4th of July. It has always been one of my favorite holidays. Mostly because I am as patriotic as patriotism gets, so the 4th of July is needed in my life. 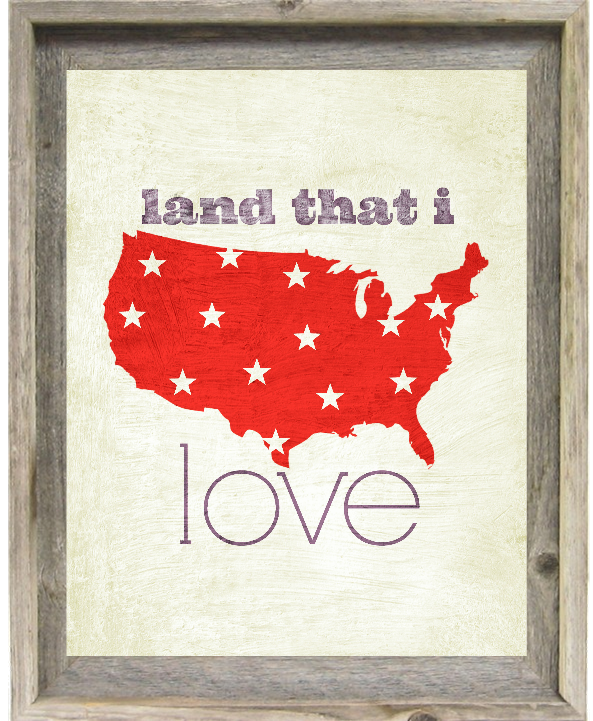 While it's important to celebrate our freedom as Americans, it's also important to get some crafting time in. 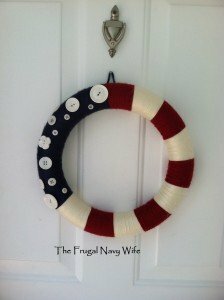 DIY: Patriotic Yarn Wreath – How fun is this wreath? 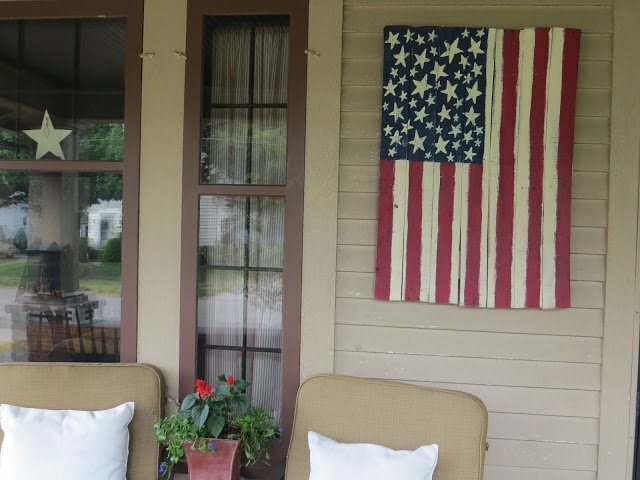 It's the perfect addition to your front door this 4th of July season. 4th of July Outfits for Kids | DIY Splatter Paint Tutorial for Kids – Have you been looking for a fun craft this 4th of July? You need this tutorial in your life. 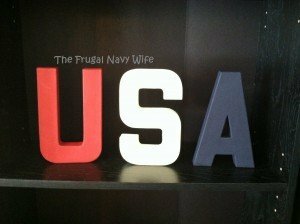 DIY USA Letter Decor – This is probably one of my favorite crafts for the 4th of July. It is so colorful and a ton of fun to make. 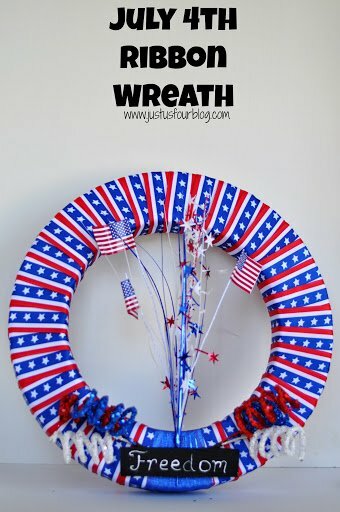 Wreath Tutorial | 4th of July DIY Patriotic Wreath crafts for Independence Day – You need to make this wreath for the patriotic holiday ahead. 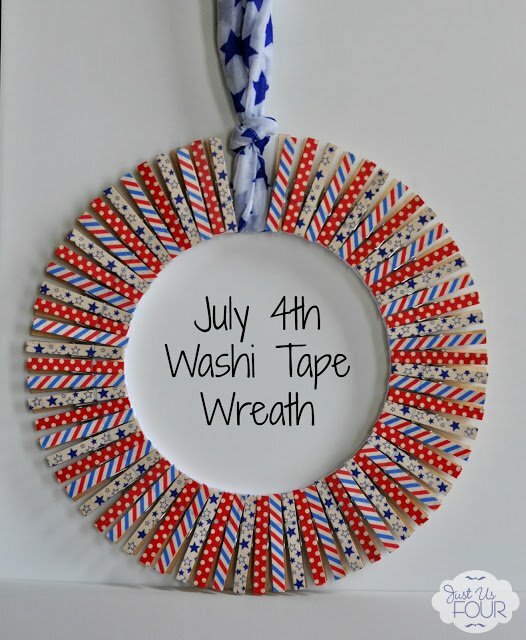 Washi Tape Wreath for July 4th – How much do you want to make this right now? Isn't it amazing? 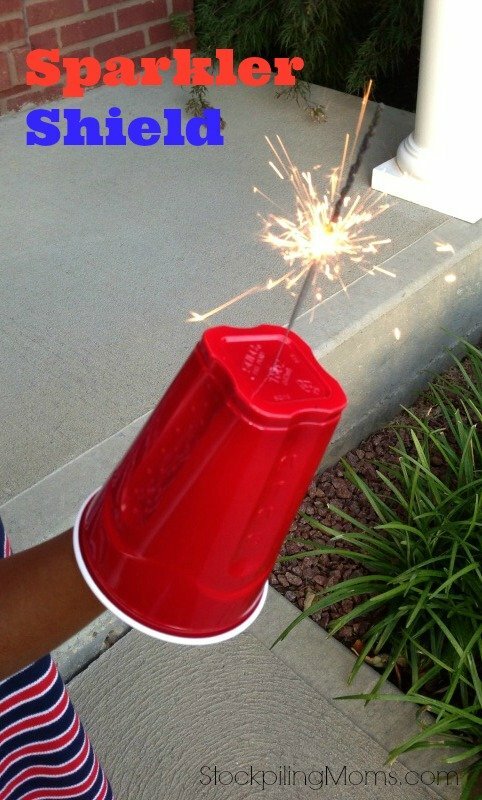 July 4th Mini-Firecrackers – My kids ask me every year if we can make these. How can I say no? 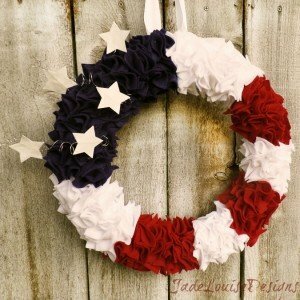 July 4th Ribbon Wreath – When you need a wreath for your front door, this is a contender. 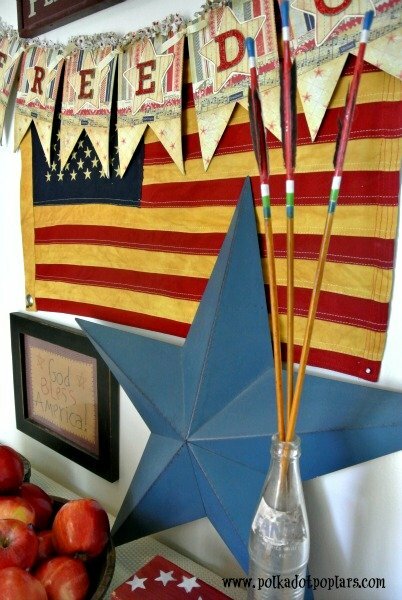 Paint Stick Flag – I have seen these at craft shows, but now I can make my own. 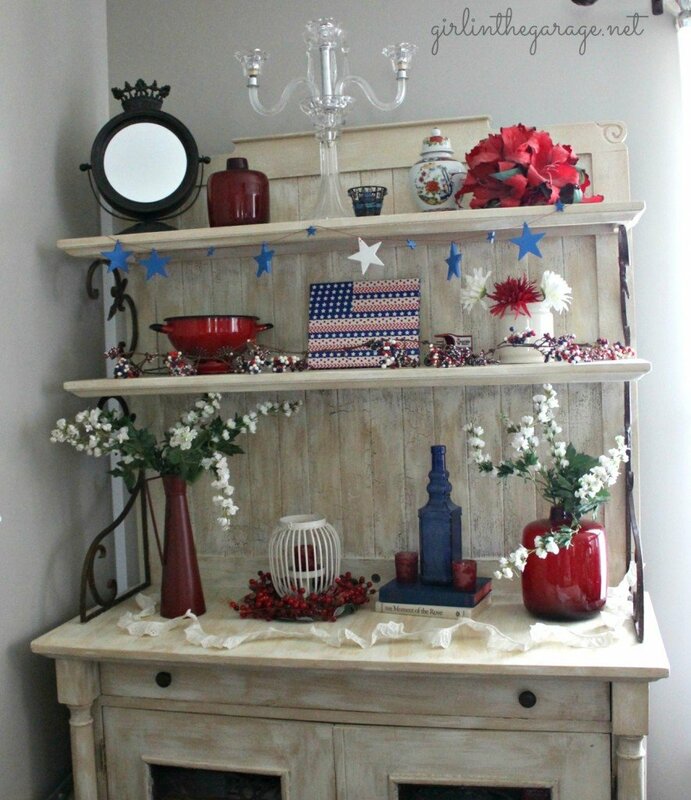 4th of July Decor – I'm loving these decor pieces that I can do myself. 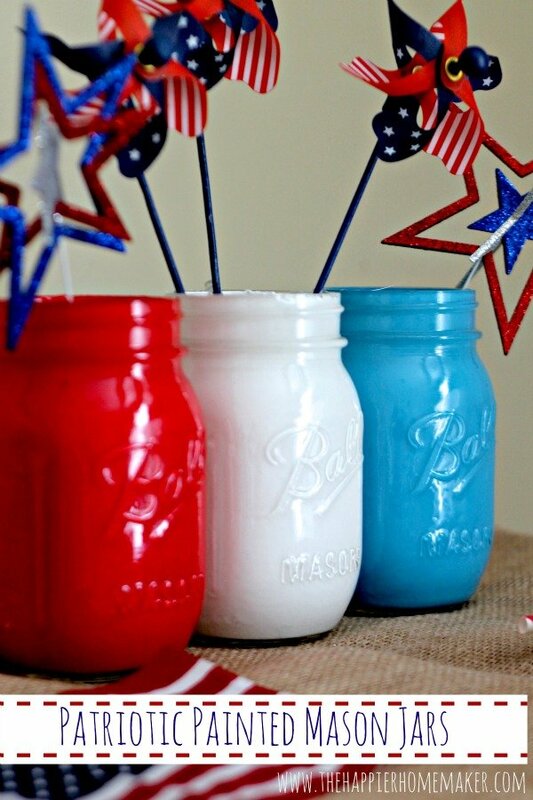 Painted Mason Jars Patriotic Centerpiece – O yes, you need these mason jars in your house. 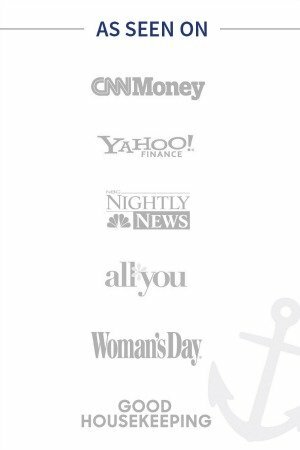 FREE PATRIOTIC PRINTABLES – Print these out and ring in the 4th of July in style. 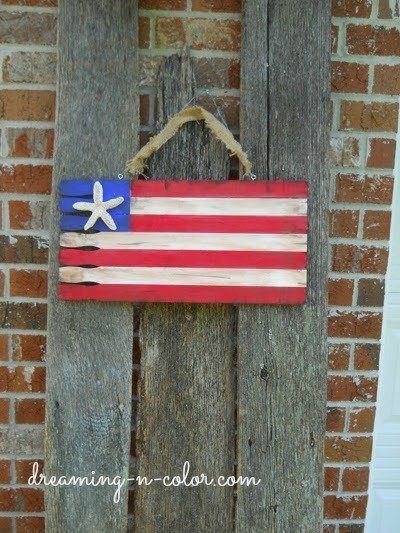 USA Pallet Flag – In my opinion, everyone needs one of these hanging on their house. 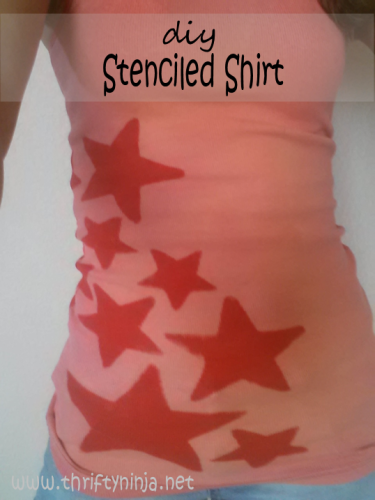 Stenciled T-shirt Tutorial – I need this for me! 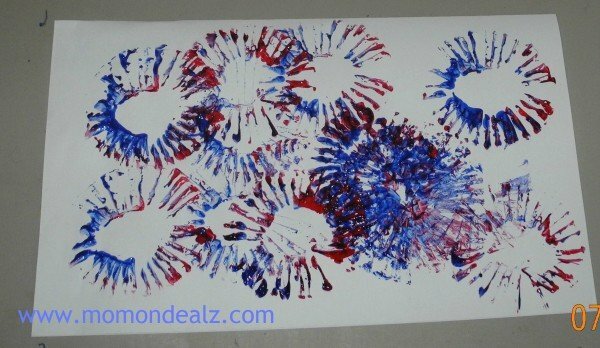 Independence Day Craft Idea for Kids: Spectacular Fireworks – This is a great homeschool craft! 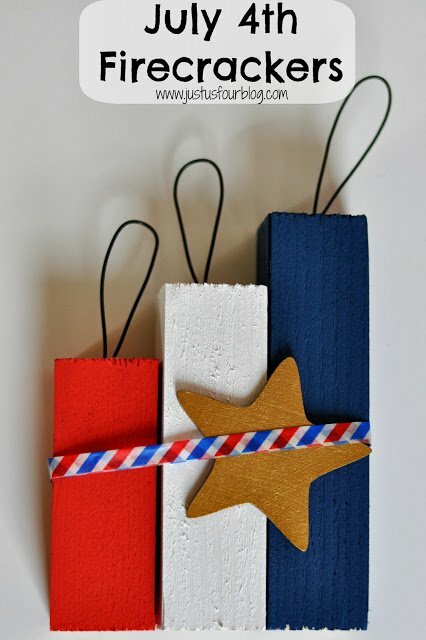 Washi Flag & Patriotic Display – I want to have this up all year round. It's a beautiful DIY display. 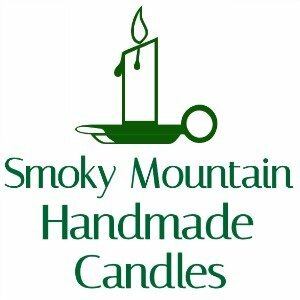 Sparkler Shield – Okay, this is so easy and so much fun! 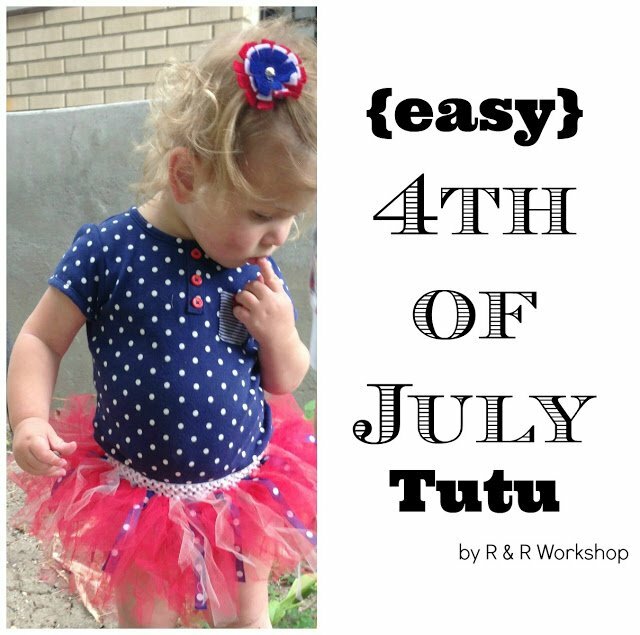 DIY| EASY 4TH OF JULY TUTU – Look at how easy this tutu is and it's perfect for the 4th of July. 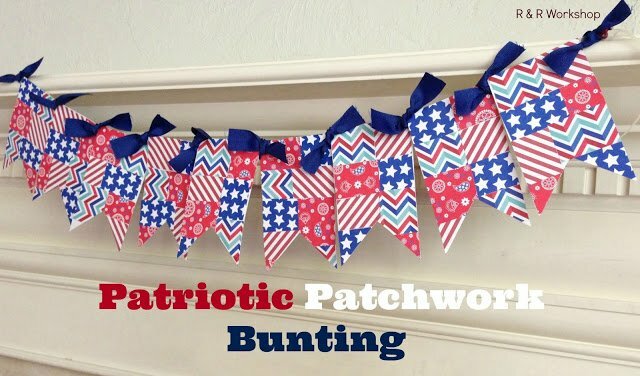 DIY| PATRIOTIC PATCHWORK BUNTING – This is something I want to try this year. Will you try it? 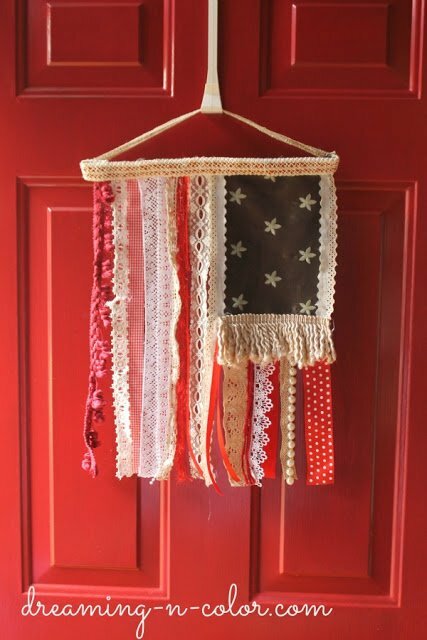 Lace, Trim, Pearls and Fabric Flag – Don't deny the fact that you need this in your home this 4th of July. 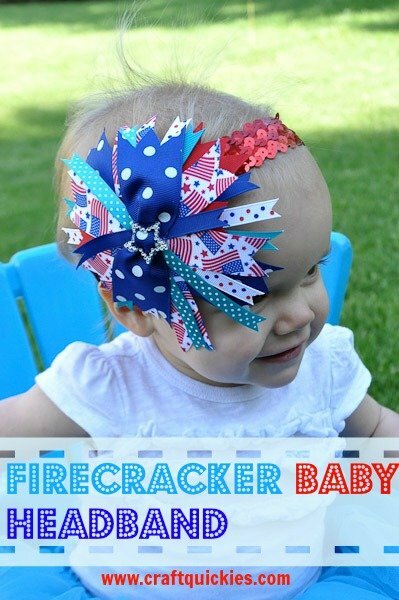 Firecracker Baby Headband – How adorable is this headband? I want one in my size. 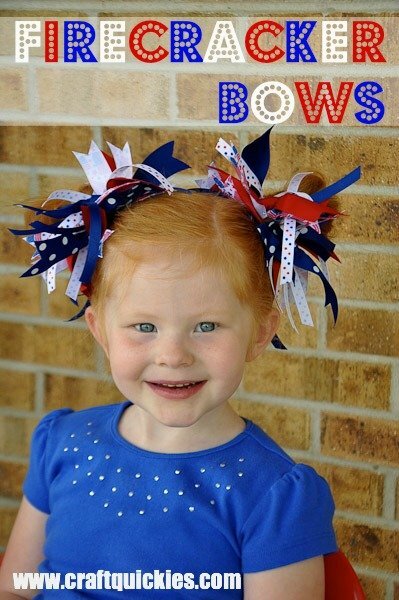 Firecracker Bows – Another adorable “craft” for this 4th of July. All of my girls need one. 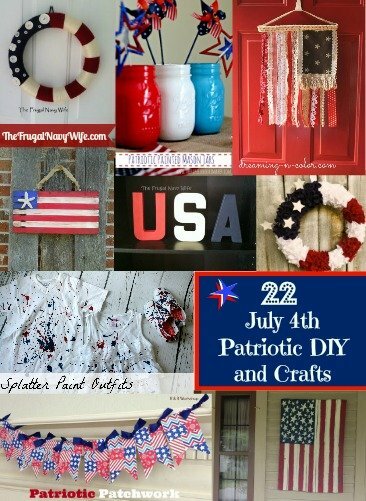 With the 4th of July approaching, which crafts will you do?